Cruising – would you go with children? Home » Family Friendly Holidays » Cruising – would you go with children? I’ll be honest – I’ve never really fancied going on a cruise. I’m not sure why – I think it was the feeling that it was simply being locked in a hotel with all the guests for days ata time. I like my ‘me’ space too much! But recently? I’ve been wondering. Because I’ve been sorting and organising for our amazing Family Road Trip (which starts next week. SO absolutely not ready yet *gulp*), and it all just feels a bit… exhausting. I know the freedom will be amazing, but there’s a small part of me that would really really like a… holiday. I’ve only done it once; when we went to Kenya on my honeymoon. I had to pack my suitcase of course (just mine, I wasn’t responsible for anyone else’s back then), but apart form that it was all up to someone else. If there was a meal to be got, it wasn’t me doing the getting. I wasn’t responsible for finding where we were supposed to be going, sorting the contact details, figuring out an itinerary which would please everyone… even the laundry was done for me. It’s hard to even imagine the luxury of such a thing right this minute. So yes, all of a sudden the whole cruise thing is starting to sound more and more like a relaxing holiday of giant proportions. But what about the children? Are they really going to enjoy it? Sure, I can spend days at a time just stretched out snoozing and reading, but they like to be a little more active and sociable, and a little less… still. 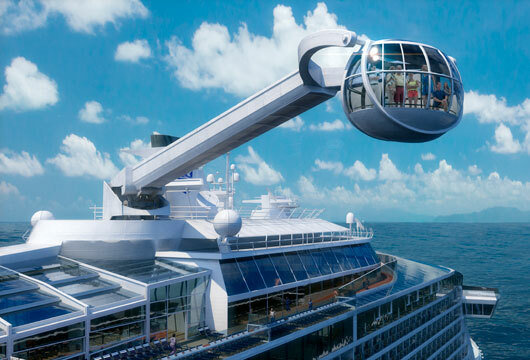 So I noted with interest a report I saw on Cruise 1st’s site about Royal Caribbean’s new ship Anthem Of The Seas, which is clearly being designed around the children on board. Cleverly, they realise that bored children aren’t just ruining their parents holiday. Their noisy complaining about their bored-ness will quickly upset every single person on board. So I had a look to see what a new cruise ship has to interest my rabble of rowdy rebels. 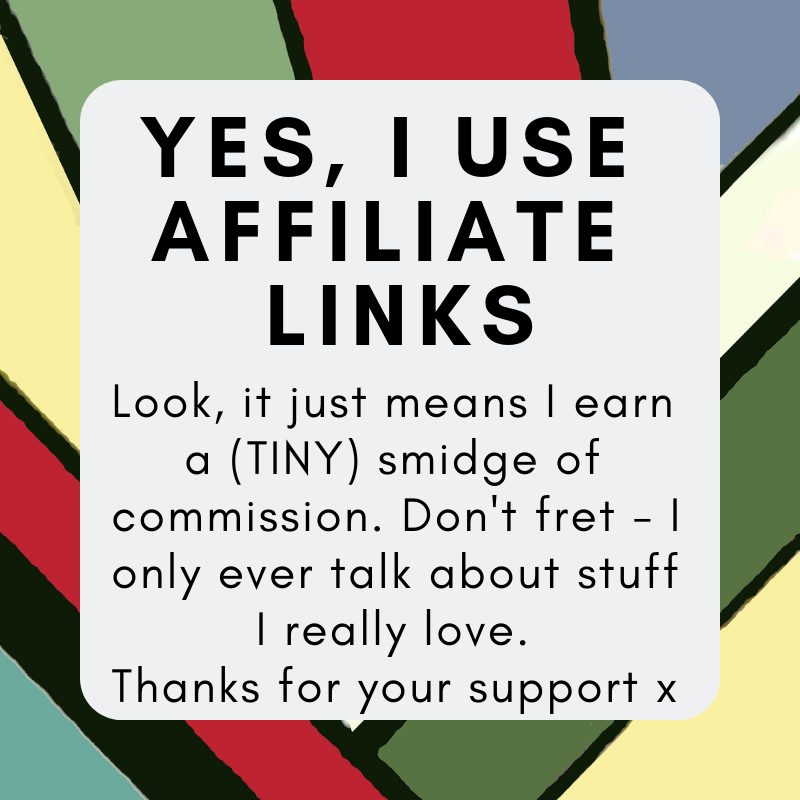 Jeepers – go have a read. I want to go holiday on that ship NOW myself; if the children saw that, they’d expire with joy. It’s actually an adventure holiday floating across the ocean! 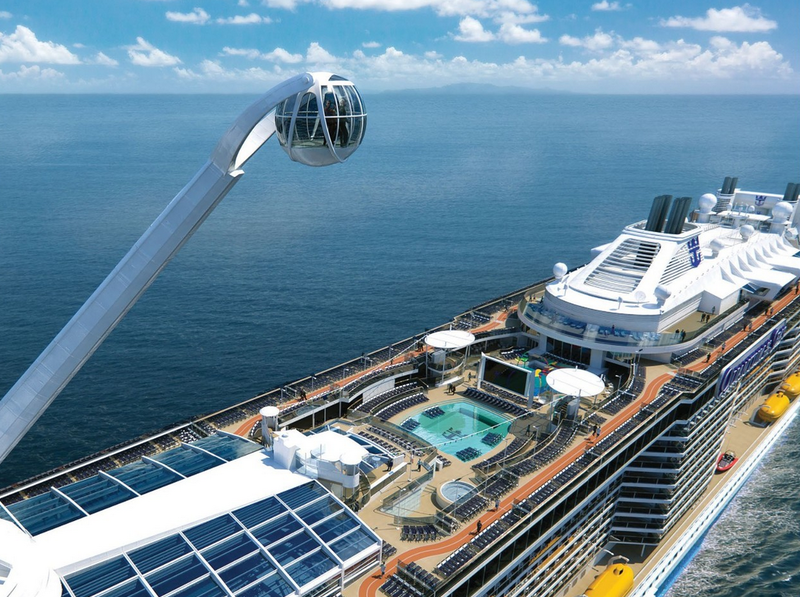 I was prepared to be dismissive: the flowrider is cool, but I knew cruise ships have those. Ad the circus skills is something I might expect form a good kids club (though the trapeze seems a bit more extreme than your average kids club juggling…). I shrugged a little at the very cool water park goings on – I rather expected a good pool (though it is a lot bigger and more theme-park-like than I expected). But then I read more. And to top it off they’re not stuck eating in the grown-ups-present-best-behaviour-only restaurants either. Oh no – there’s a very cool retro 50’s American Burger joint. Awesome. The teen-only space is essential, and brilliance in the planning. And the Northstar Observation pod just looks amazing – it rises to 300ft above sea level. Talk about a view! Okay, they got me. I want to go on a cruise. And if that lot’s on offer, I’ll even take the children with us. (if you genuinely DO want to sail away in the Anthem of the Seas, it’s booking now for Southampton sailings in 2015. A 3-night mini cruise to Bruges & Paris costs from just over £500 per person in August.